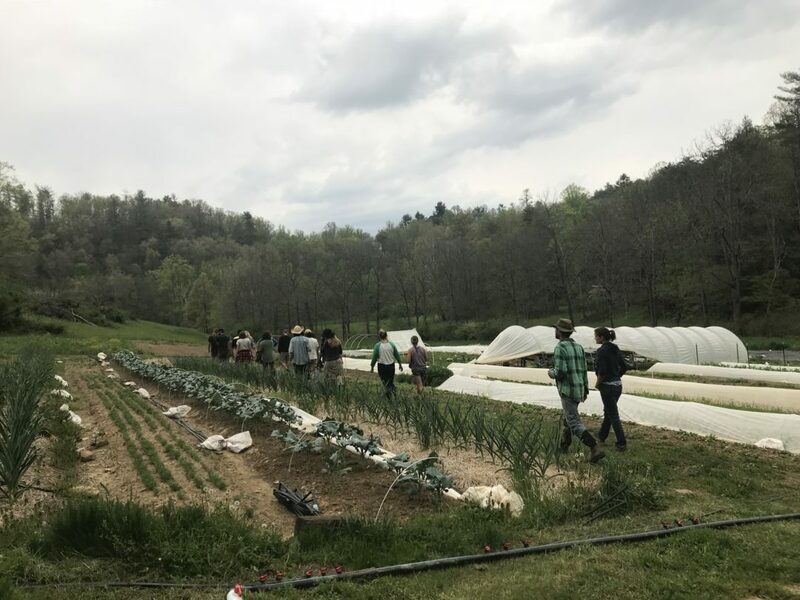 The WNC Collaborative Regional Alliance for Farmer Training, or what we like to call CRAFT for short, is a farmer network dedicated to training the next generation of farmers and building community and support between our seasoned local farmers. So there is a place for every level of farmer in CRAFT whether you are an aspiring, apprentice, beginning or experienced farmer. 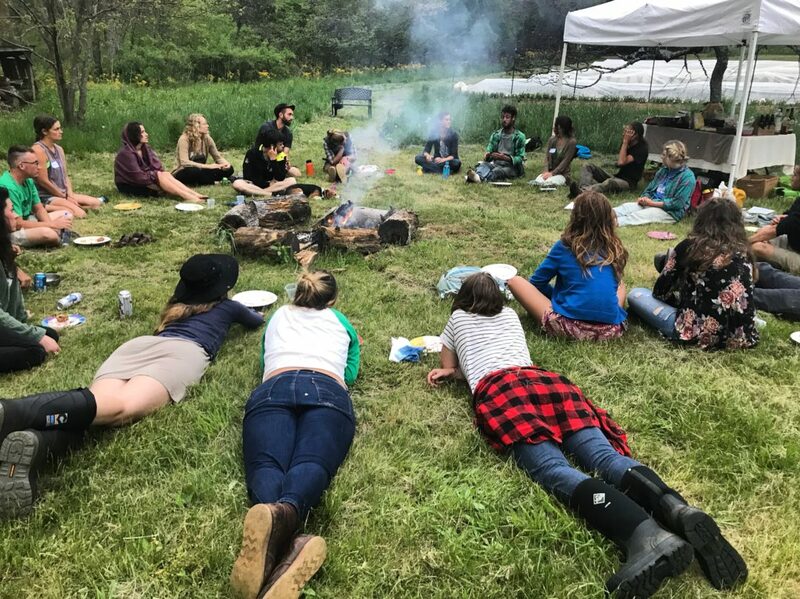 Each year we host an “Apprentice Orientation” as a way to bring farm apprentices and farmworkers together to get to know one another, honor the work they do, introduce them to CRAFT’s network of support, and give them the chance to hear from several beginning farmers about their transition from apprentice to farmer. This year we met at New Roots Market Garden in Marshall, NC. 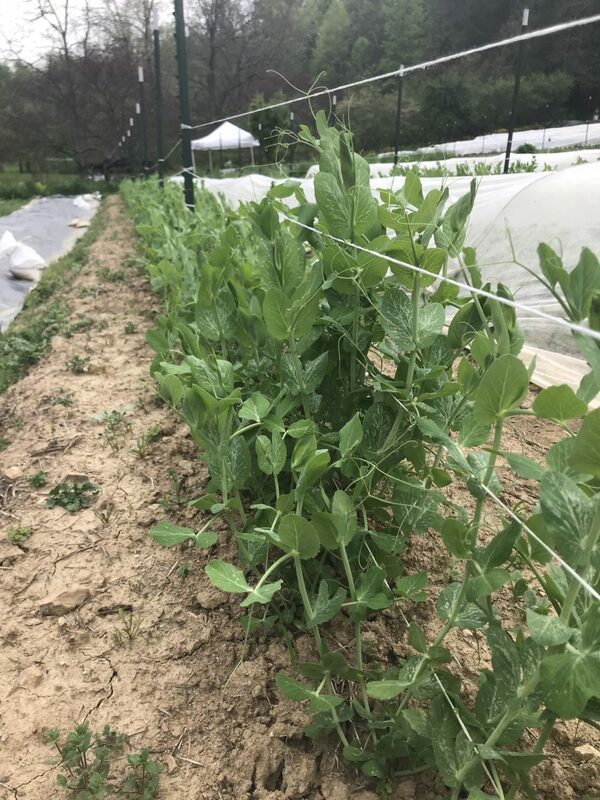 Krista Fayette and Steven Rosenthal launched their farm in 2016, and are starting their second season this year growing mixed vegetables for farmers markets, and a small CSA. 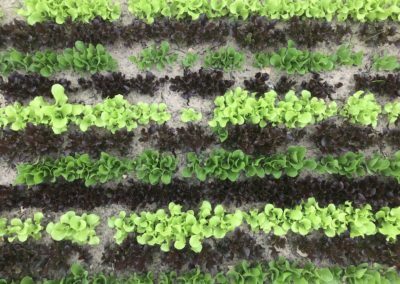 We took a short tour of their farm to see and hear about what they are planning for their 2nd year. 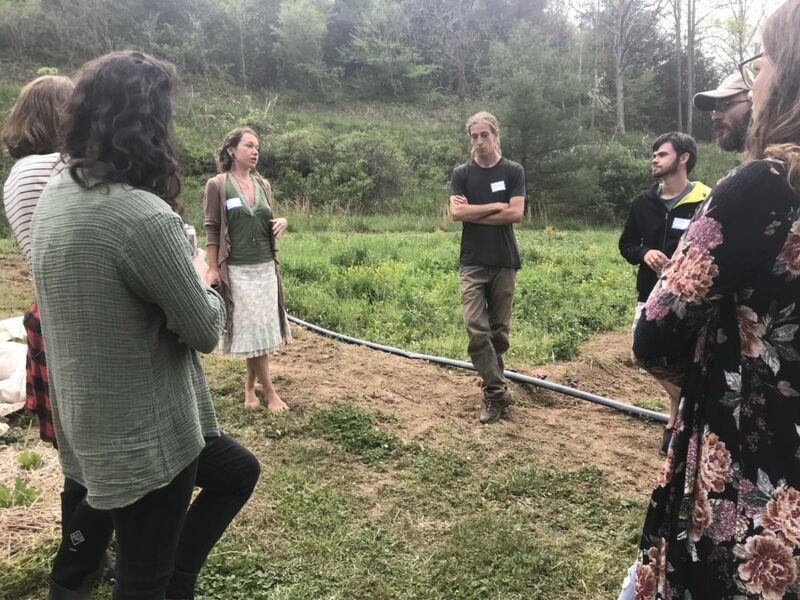 Then, we settled in for a New Farmer Panel and Q&A where Krista & Steven were joined by Andrea Van Gunst & Tim Gallagher with Grassroots Farm & Dairy, and Ryan Clark with Fiddler’s Green Farm. 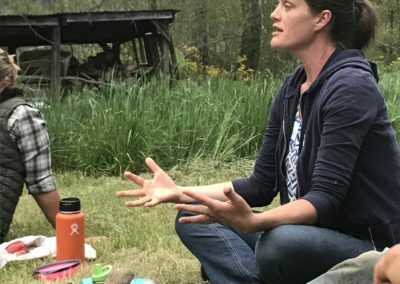 Andrea and Tim started Grassroots Farm and Dairy in 2015 when they took the plunge and bought their land with help from a Farm Service Agency Loan. 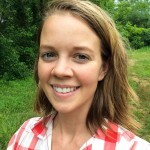 Andrea worked on three different farms in WNC before starting a mixed vegetable operation on leased land. But, when they decided to buy land they chose to switch gears and focus on building a sheep dairy. Over the past two years, they have been building their herd, and establishing their infrastructure while maintaining some off-farm work. While they are milking they are not yet selling their milk as they work toward becoming a Grade A dairy. Buying land was important to Andrea and Tim, but ended up being a lot more work than they anticipated. 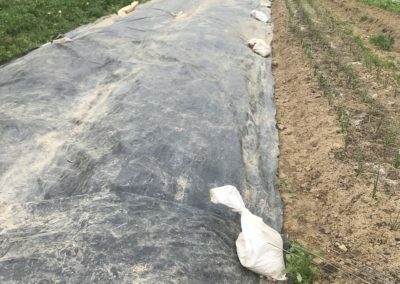 They learned that it is important to plan out your farm and your enterprises as much as possible before buying your land and applying for loans. That helps you narrow down what type of land base you will need and figure out how you will afford to make your land payments. 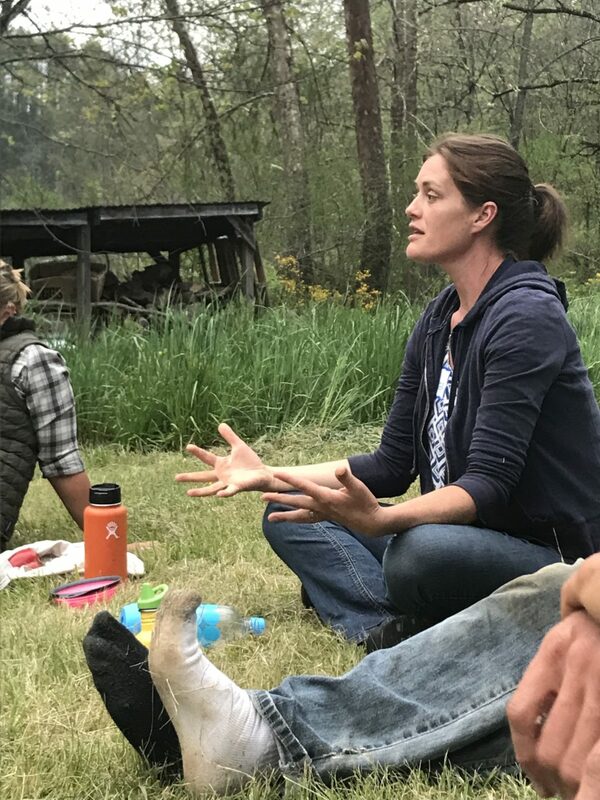 Andrea, also expressed the fact that farming burnout is real, and she knows of several farmers who recently got out of farming for that exact reason. It is important to find time to balance all the different parts of your life, and be aware and intentional about that from the beginning. Andrea also talked about how it’s easy to learn all of the technical skills for how to grow things by doing an apprenticeship or going to conferences, etc. But, if you can’t run a business, your farm won’t run either. When she was an apprentice she made a point of asking the farmers she worked with about their decision-making. How did you buy land, how did you decide on your markets, why did you choose to grow this but not this, etc. You can’t always get that working on a farm unless you ask! Lastly, a crucial lesson she learned as an apprentice that she’s tried to bring to her own farm is that failure happens all the time. The longest going farms deal with a lot of failures and are able to take it in stride. Ryan Clark’s journey to farming was oddly enough sparked by a disenchantment with culinary school. He started volunteering at a farmer’s market and found his next calling. 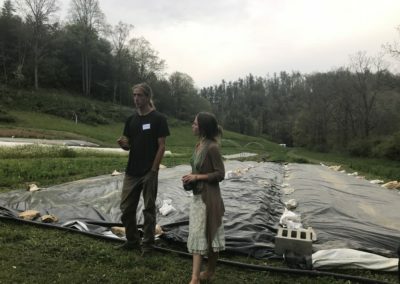 He spent 4 years working on farms in the Northeast, and then came down to WNC to work at Ivy Creek Family Farm where he stayed for 3 years. Knowing that he wanted to farm and eventually own his own farm when he started at Ivy Creek he was very clear with them about his intentions. 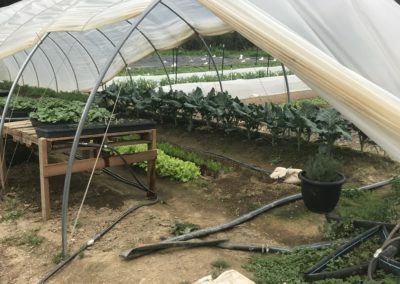 He wanted to know how they actually ran the farm, not just how they grew produce. How do you manage people, pay your mortgage, run your finances, etc? “You have to advocate for that you want”, he said, “What type of experience do you need?” At Ivy Creek, he worked his way into winter work and a crew manager position, which they had never offered before. Find a farmer that is willing to work with you on the type of experience that you are looking for and what you want to learn, he reiterated. Ryan was able to buy his farmland with help from a family loan and used his own savings to get some initial infrastructure in place. 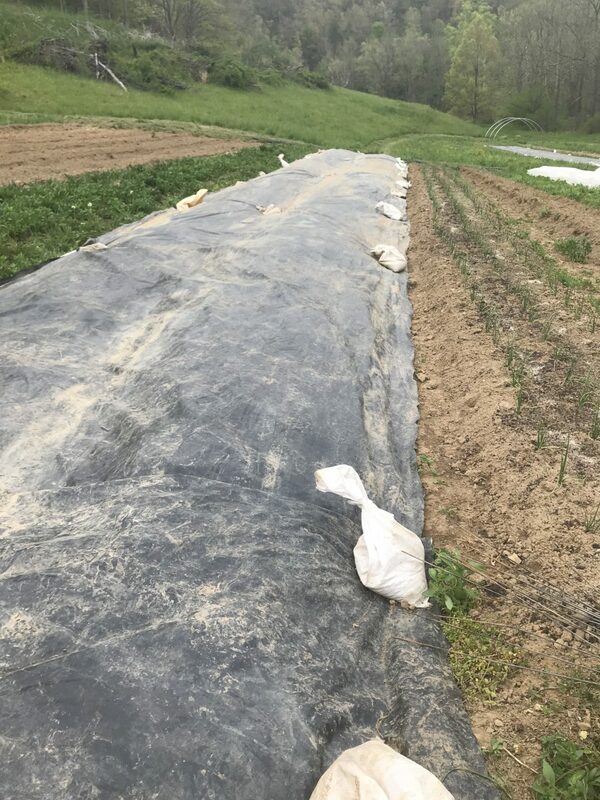 He has 3 acres of cultivable land for growing mixed vegetables, grits, and cornmeal, and about 2 acres of pasture where he raises pastured eggs, poultry, and pork. This year he is leasing an additional 2 acres of land from a neighbor for veggies. Marketing his products has been one of the biggest challenges for Ryan. 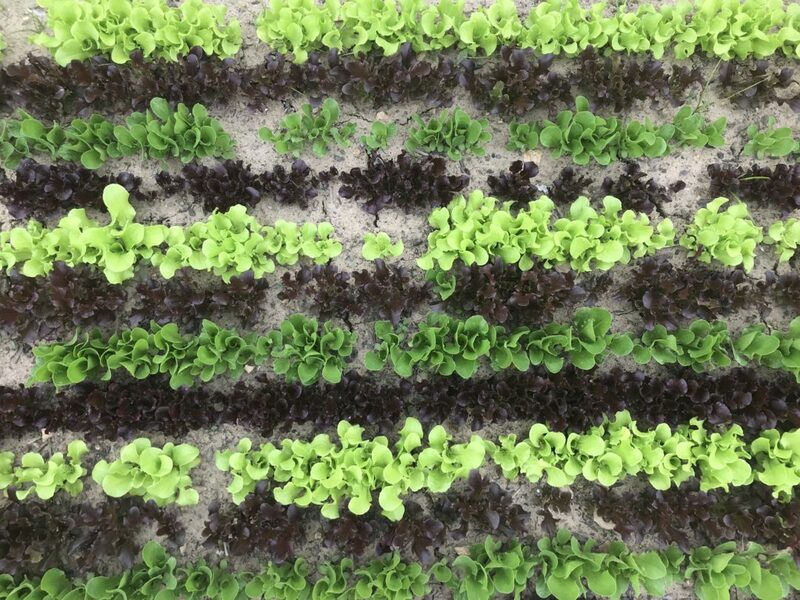 “Farming isn’t—if you grow it they will come,” he said. He started out selling to restaurants but gave up on that and transitioned to wholesale marketing. 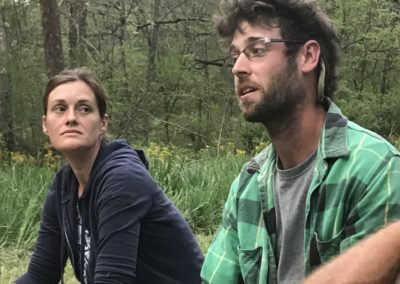 Krista and Stephen left Maryland after working on farms for a few years to apprentice at Goldfinch Gardens near Burnsville, NC. 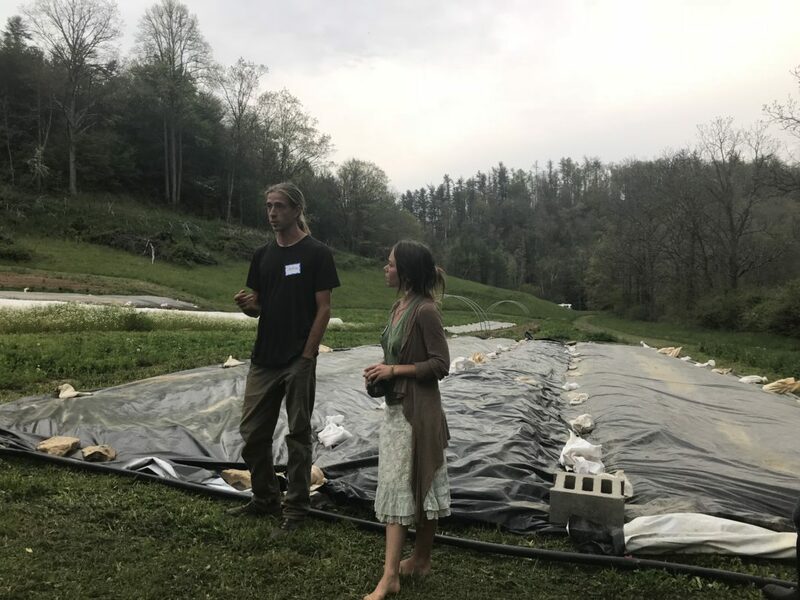 After one year in WNC, they enrolled in OGS’s Farm Beginnings® Farmer Training, and were able to find land to lease in Marshall, NC. 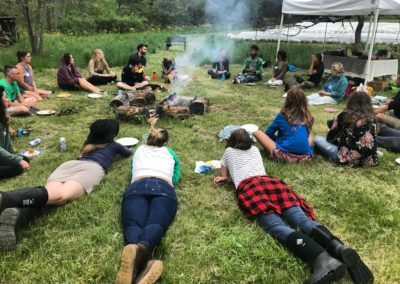 Agreeing with Andrea, they expressed the importance of finding a balance between your farm life and the rest of your life. It is easy to overwork yourself, and farming can quickly consume your mind. When farming there is always more to do, your farm list will never be accomplished. But, the list will always be there so you have to be ok with cutting it off sometimes. They have made it a priority to find time for themselves and other things that are important to them. Krista took an art class over the winter and Stephen loves to cook so they make sure there is time for that at the end of the workday. 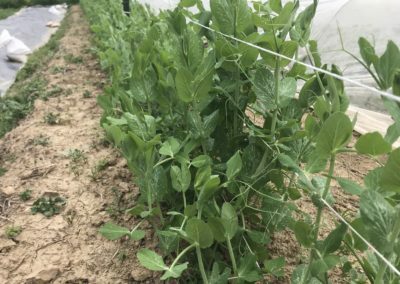 They have also been grateful for the local farming community, which has been a major support for them as they’ve gotten started. For instance, when they were getting lease together they weren’t really sure what they ought to do. 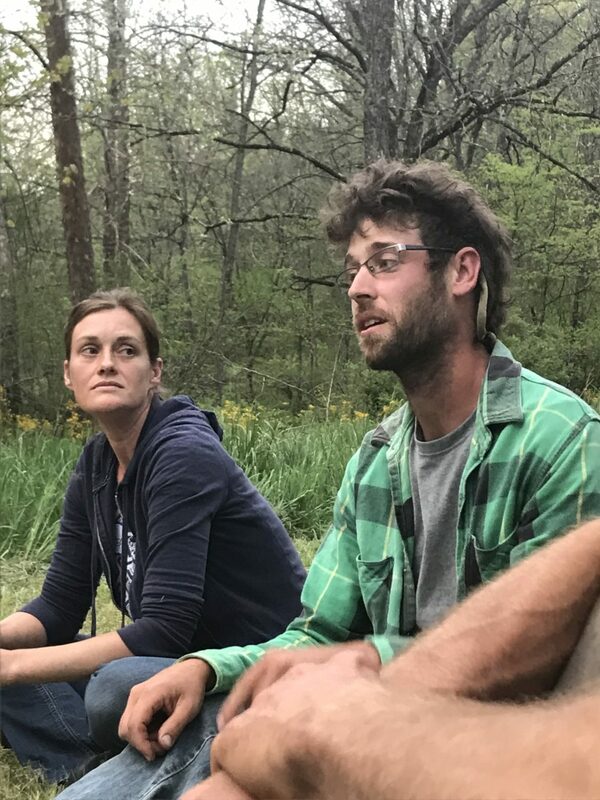 So they reached out to other farmers to figure out what was fair and to think through what they can realistically ask for and commit to in the arrangement. Many thanks to Krista, Stephen, Andrea, Tim and Ryan, our new farmer panelists, for sharing their start-up stories. 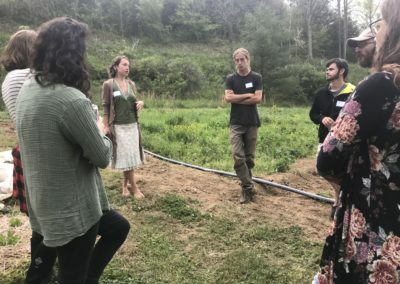 Each farmer approaches their farm based on their own needs and interests and the stories we heard are a testament to the diversity of pathways someone can take to enter into farming themselves. 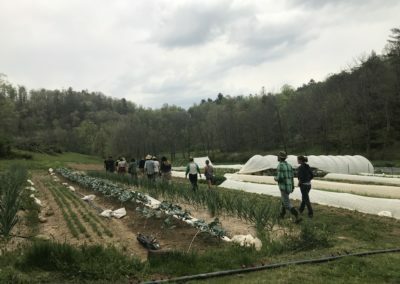 WNC CRAFT is a year-round farmer training collaborative that offers farmers, farm workers, and aspiring farmers networking and learning opportunities. Learn more about and join WNC CRAFT today! 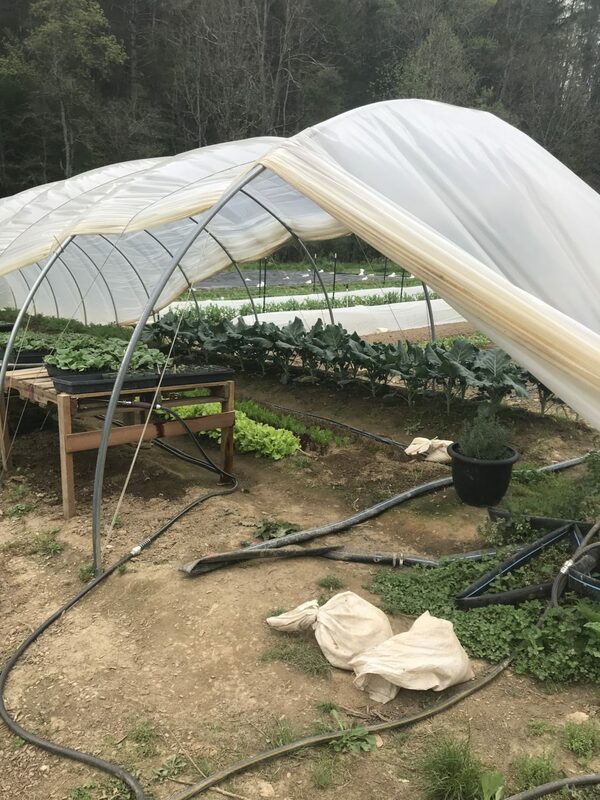 If you have questions, please contact Cameron Farlow, Organic Growers School Farmer Programs Director, at (828) 338-9465 or cameron@organicgrowersschool.org.